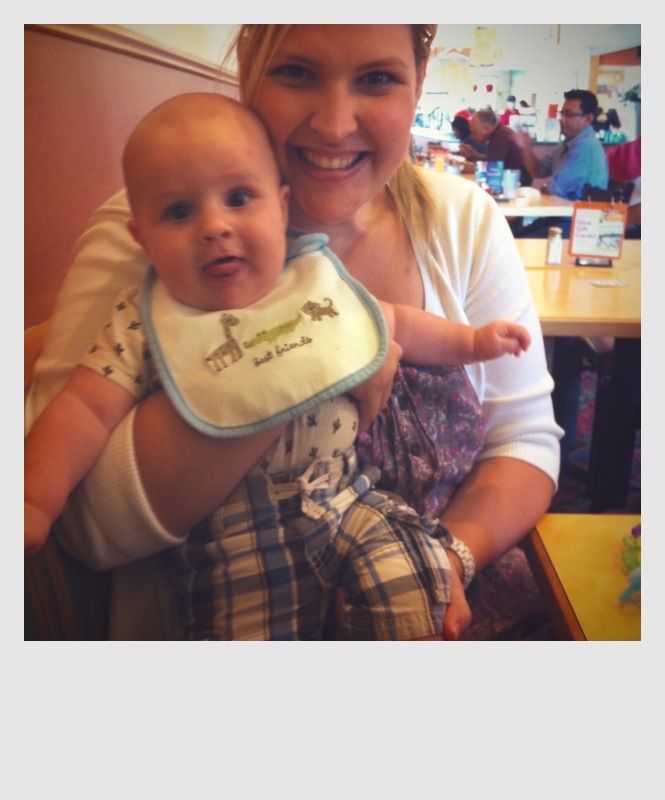 I’m linking up with Jeannett over at Life Rearranged again and post my week in iphone pics. 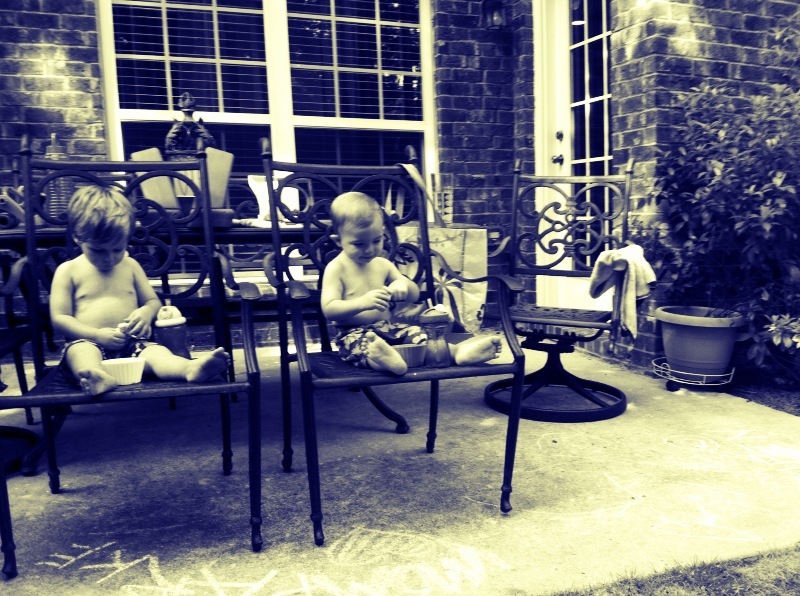 I use the “camera bag” iphone app to edit my photos and make them look artistic, or as my husband would say… dirty. 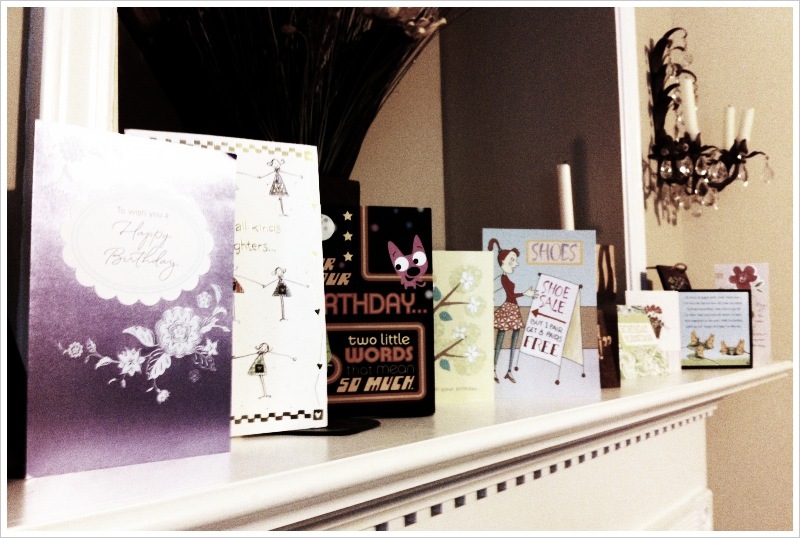 One of my favorite parts about having a birthday, is being showered with birthday card love. Here is my mantle, where my cards go on display. 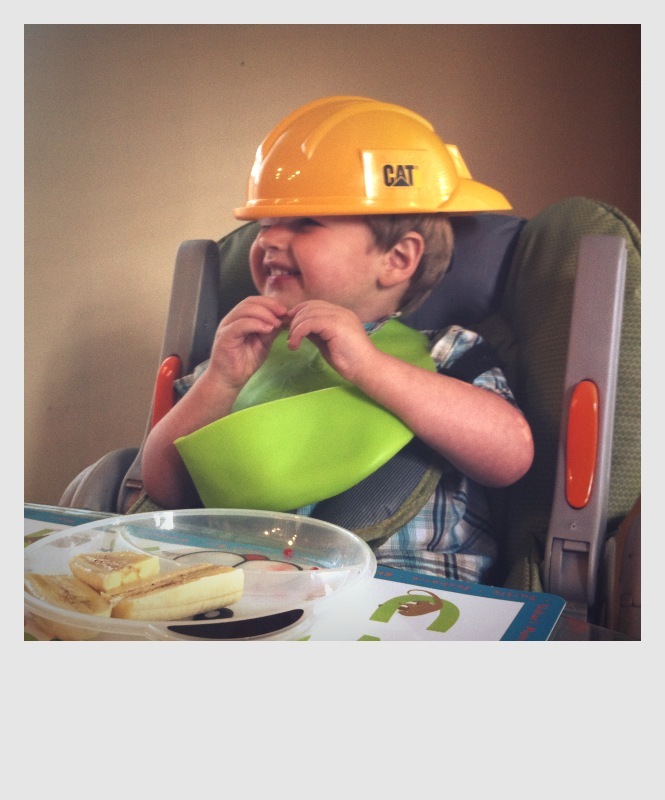 In the land of make believe, construction helmets turned backwards, are a perfectly acceptable way to stylishly eat bananas and waffles. 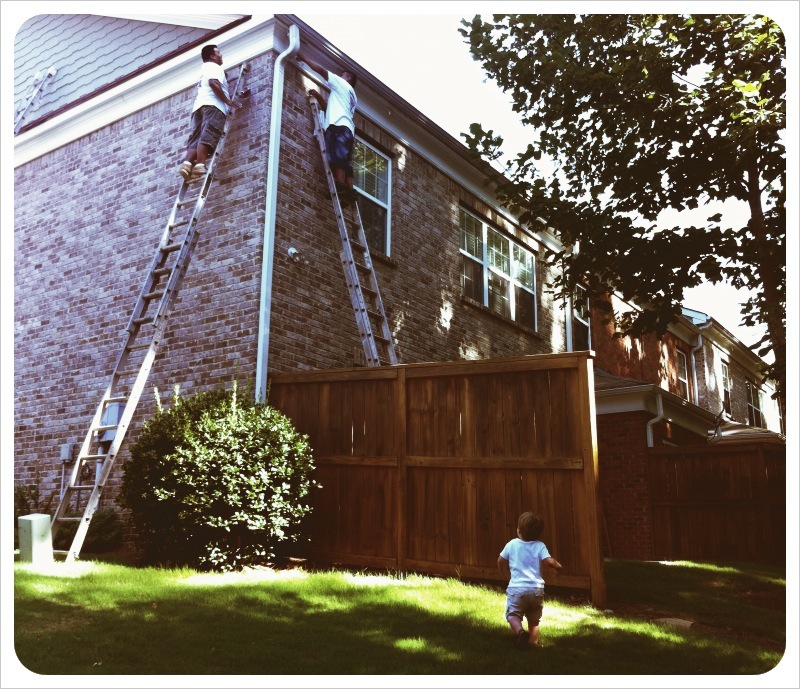 We have painters updating the neighborhood exteriors. Parker, of course thought this was facinating. He kept running up to them saying “Hi…Hi…Hi….” with a big cheesy grin, followed by a few chinese words that no one could understand if they tried. On Monday, I had a fabulous lunch with Danielle, and a few former co-workers of mine. Of course, I had to bring along my little plaid pant cutie patootie. Dan and I had a date night on Monday. Odd night for a date night, but it was wonderful because the theater was virtually empty. 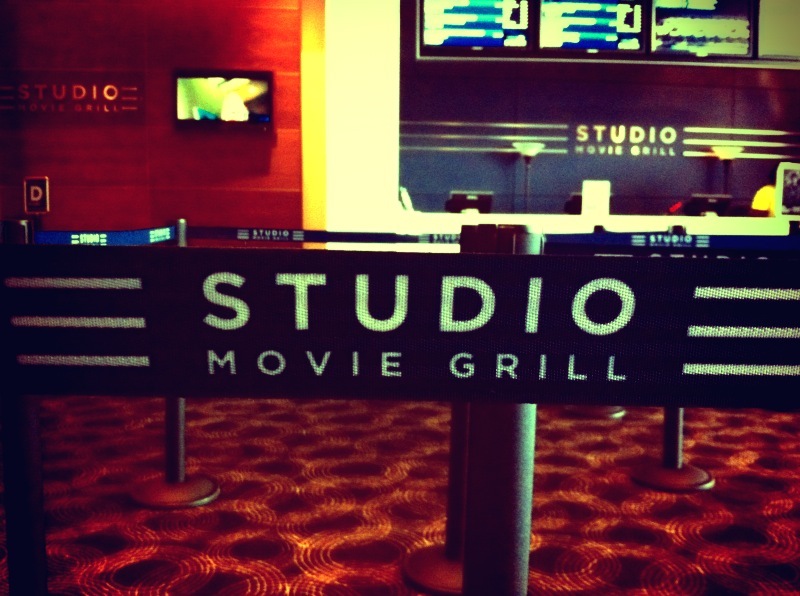 The food at Studio Movie Grill is pretty sub-par, but we saw The Change Up, and even though it was one of raunchiest I’ve ever seen, a it was also HILARIOUS in some parts! 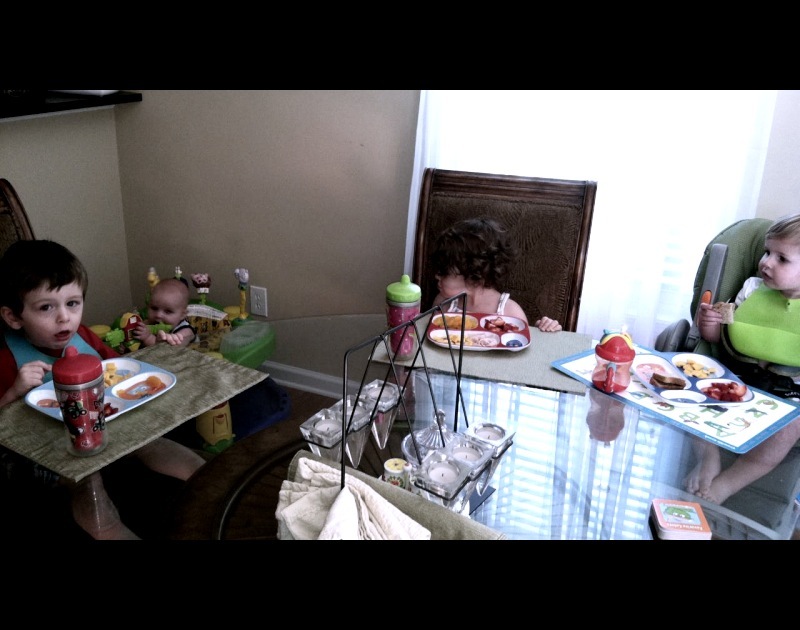 We had a fun lunch playdate with my neighbor Jules and her twins Henry and Ashley. 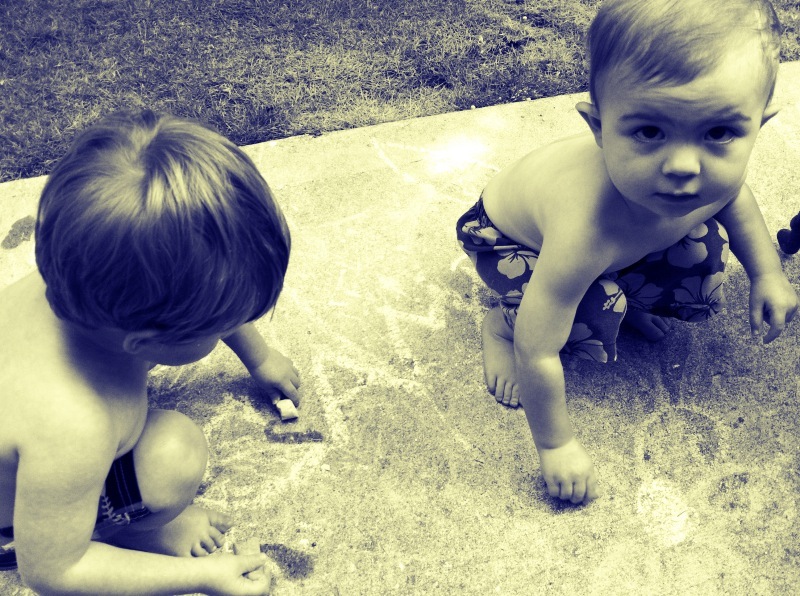 They were so sweet and well behaved, but for some reason, Parker was in a funk and he showed his snarky side. Oh well, win some, lose some. 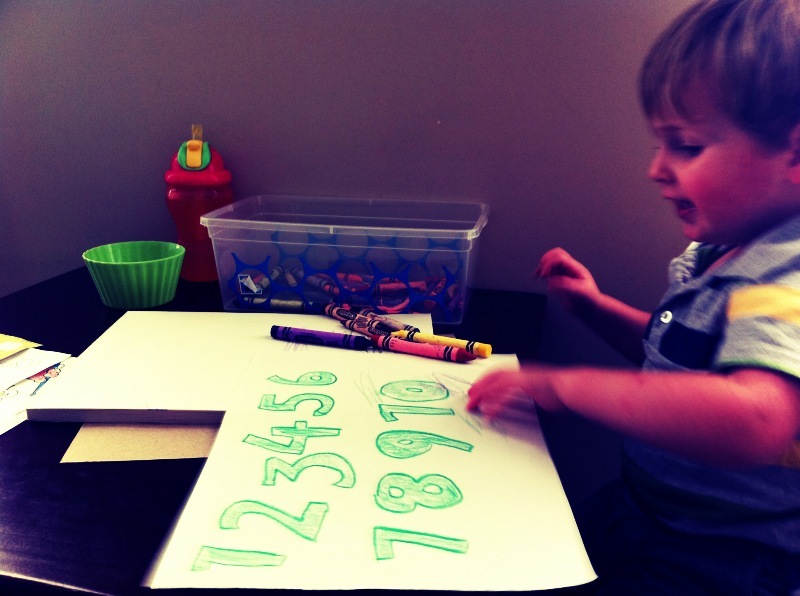 We had an activity this day where we were going over numbers from one to ten, and learning the number green. Getting him ready for school next week! 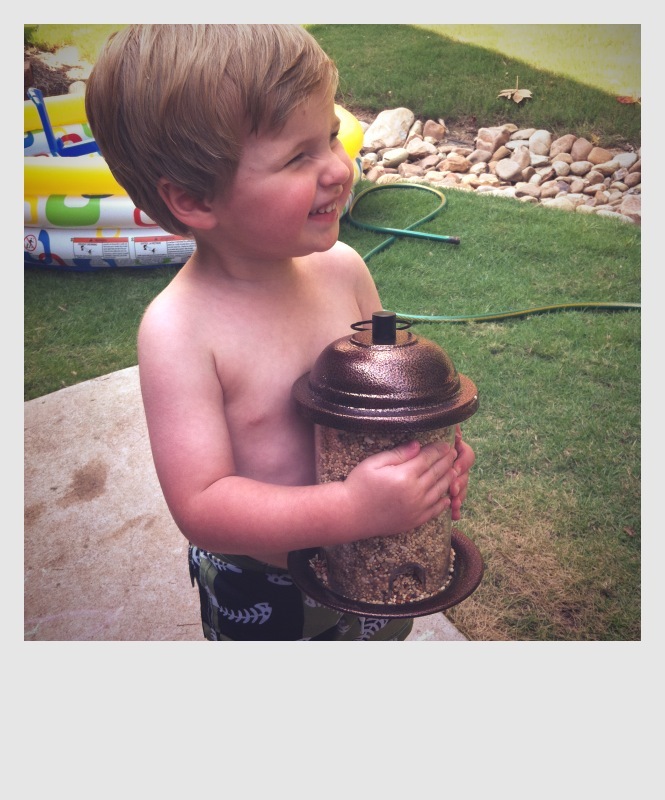 Being giggly after filling up the bird squirrel feeder. 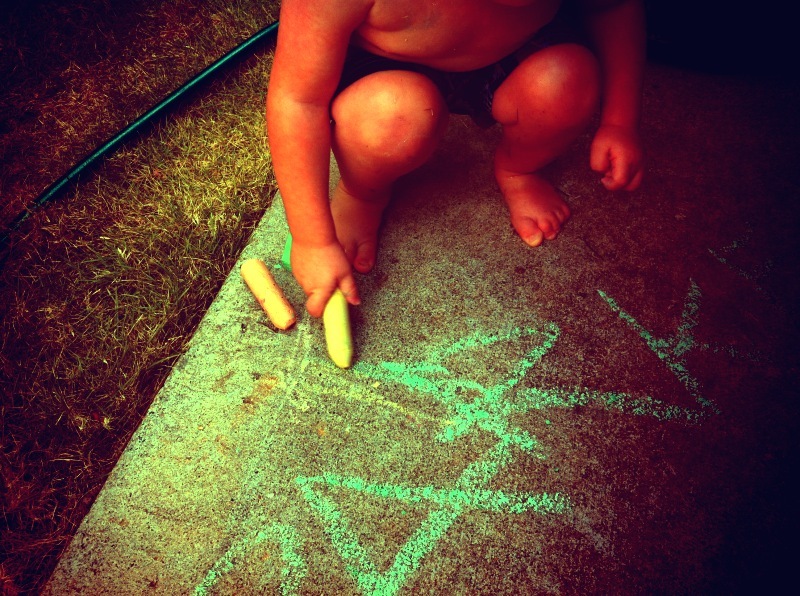 We got some chalk from the dollar store. It was a huge hit. Even with Parker’s bestie Campen when he came over. Snack time: Rasins and Goldfish have never been so popular. Look at this big guy! 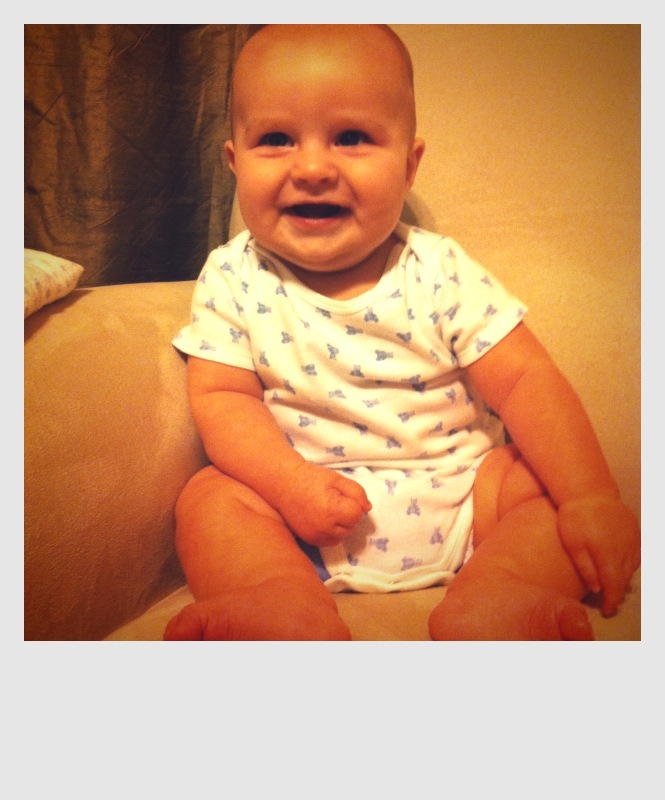 He’s trying to sit up on his own, and starting to get the hang of it. He turned five months last week! 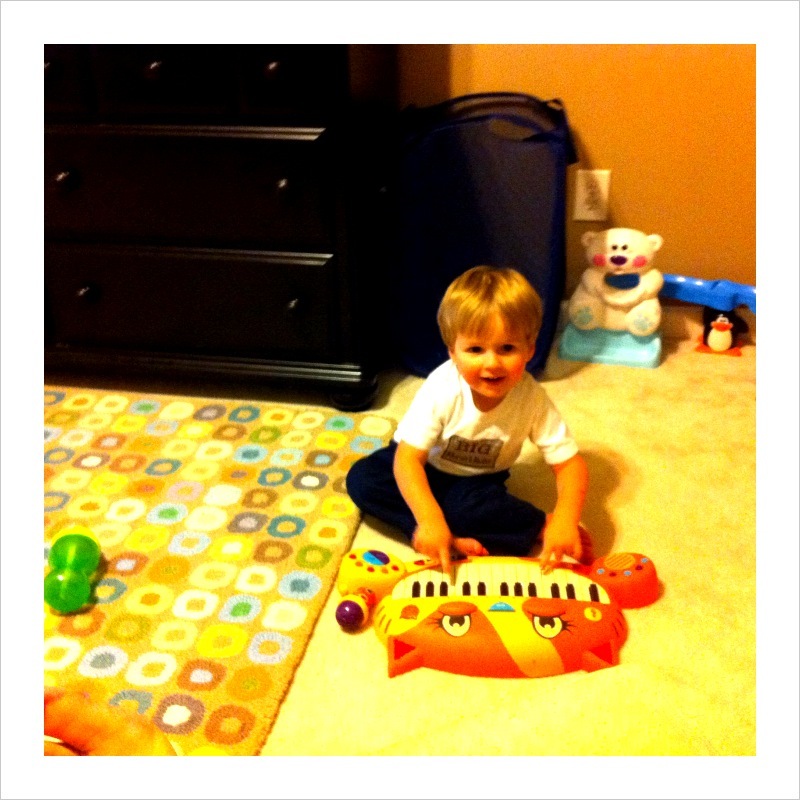 Future musician, I swear. This kid loves some music. Listening to it, playing it, dancing to it. LOVES IT! 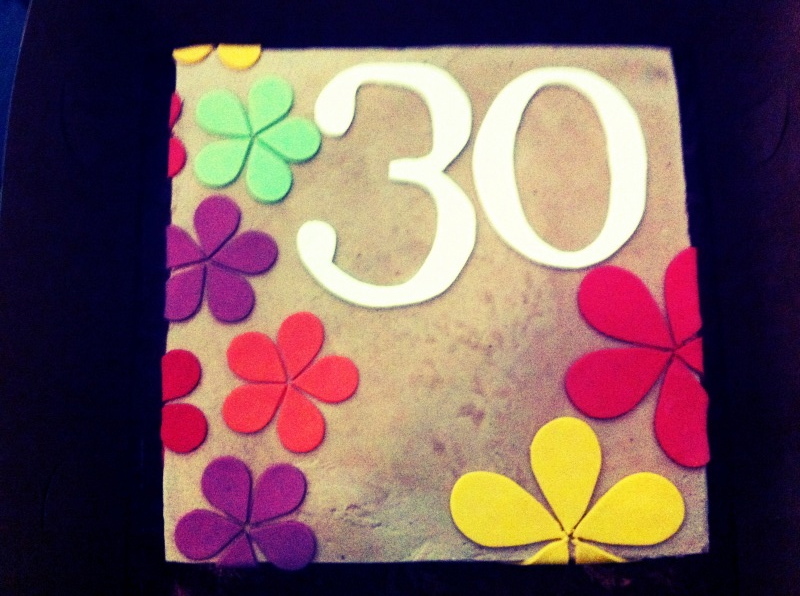 While digging through my photos for my Three Decades (which I’m still working on, stay tuned!) posts that I’ve been doing, I found this old picture of me as a baby. Tell me this doesn’t look EXACTLY like Mason? Especially the header picture on the my blog. 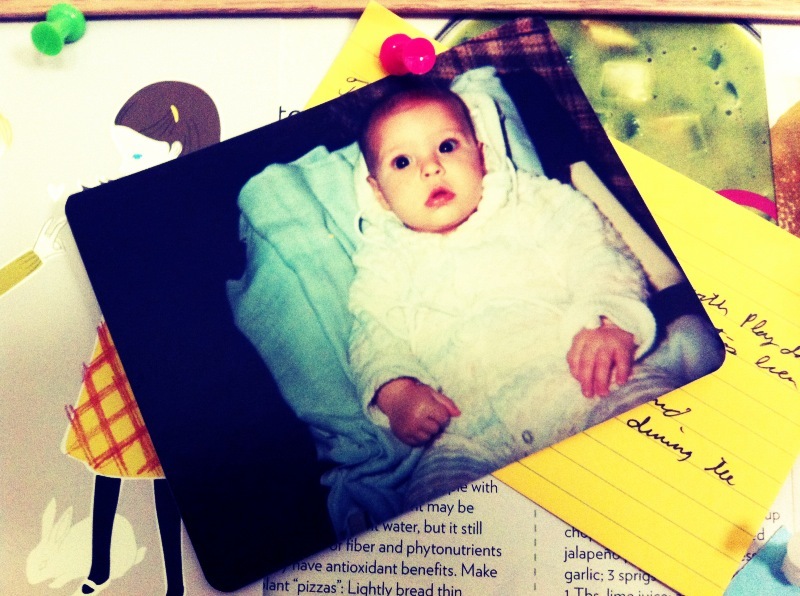 I love it so much that I added it to my desk cork board. Have you heard of this book? 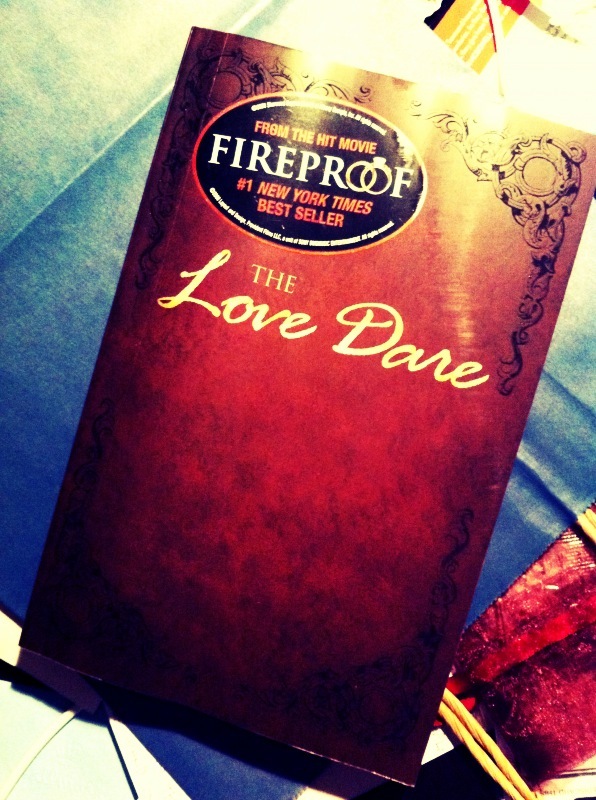 We’ve been reading The Love Dare for our monthly dinner club. I’ve been catching up on my reading for the past few weeks and its awesome. There’s some great chapters about fighting fair and praying for your spouse… good stuff. It’s a great reminder to our marriage, and something that I need to work on applying. 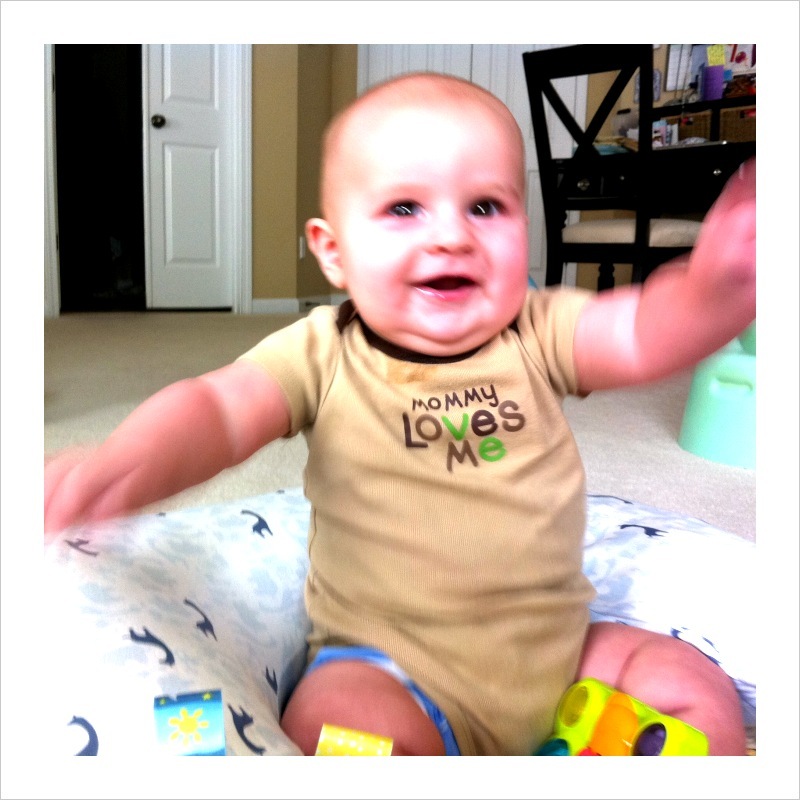 Mason has started to really reach out for toys, for hugs…for attention. Lots of smiles and giggles follow. LOVE that baby! How was your week? 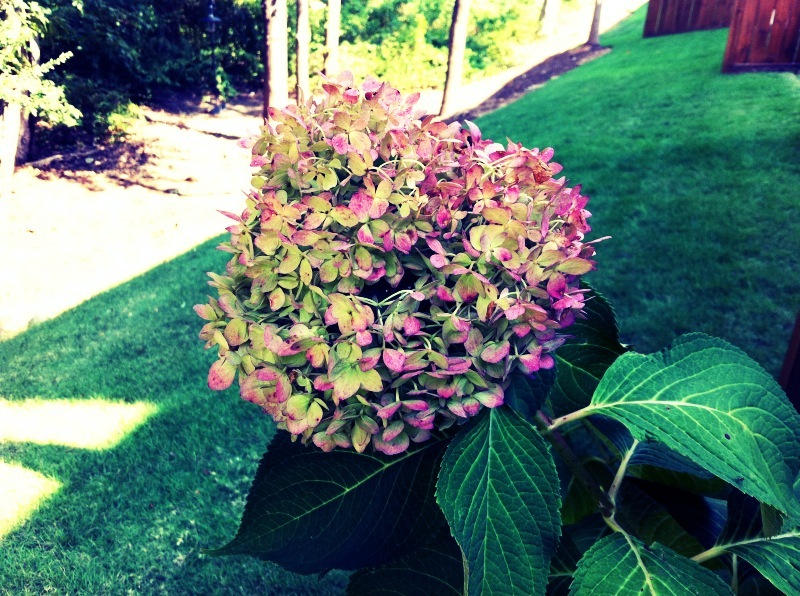 Link up with your iphone pics on your blog and let me know what you’ve been up to! happy b-day! sweet set of pictures… yes! that picture of you looks just-like Mason. wow. Had a great time with you at lunch! Mason is soooo sweet. 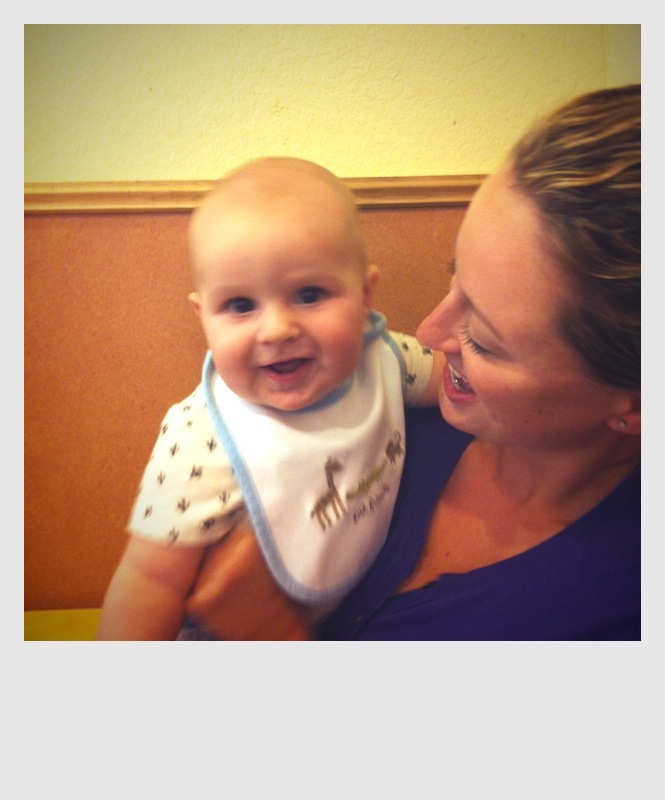 What a great baby, he was so good. 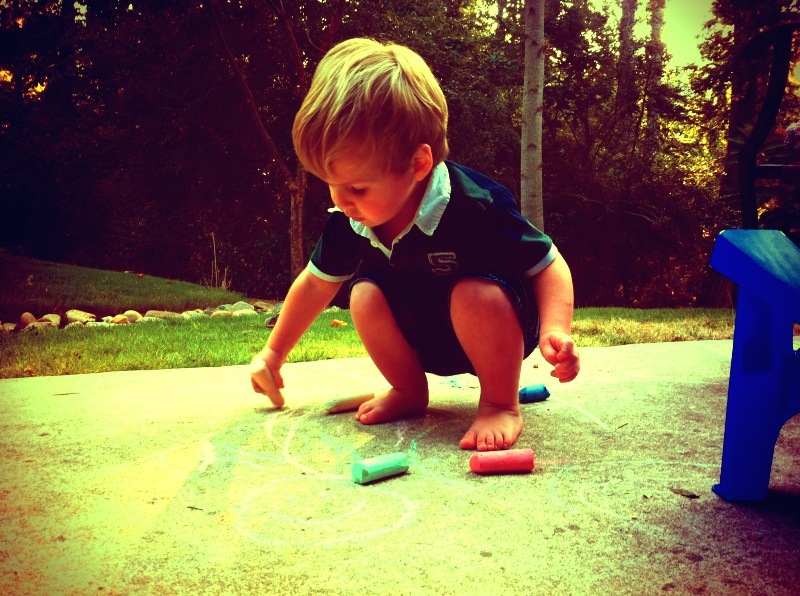 love this, and your little one in that picture…beyond precious!!! Thank you for your sweet comment! Your boys are precious!